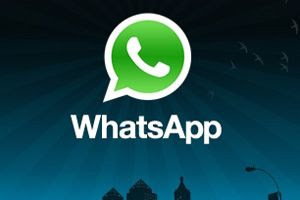 WhatsApp beta has a new feature that lets you quote someone’s text and reply to it. This feature works on both private chat and groups. To use this feature, you need to select a message to quote either text or media. then long press it. A pop-up with options to reply, forward and delete will show. From that options just select reply and type in your message before send. On sending your reply, it will also shows the conversation with the original quoted message for reference.